MINI has recently announced two new special edition models, the MINI Baker Street and the MINI Bayswater, both of which will feature some new interesting components. It has been revealed that the design for the limited edition model is inspired by the style and culture prevalent in London. 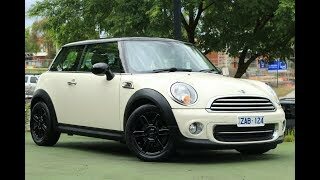 The BMW MINI Baker Street model is quite similar to the current MINI Hardtop model but offers much better performance due to the exclusive components and improved car design. 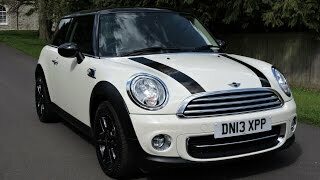 The special edition MINI sports a bold look with the name Baker Street painted on the car sides. The car will be offered in Midnight Black and Pepper White body shades. The car interior, which includes the Chrome line interior package, is quite cozy and provides a comfortable driving experience. The special custom body paintwork, 16 inch 6-star alloy wheels combined with black rims create an eye-catching effect and MINI Baker Street is expected to be highly popular when it becomes available. A major plus point for the special edition MINI is the exclusive Pepper pack that includes several exclusive components like custom lighting package, fog lamps, the Chrome Line exterior & interior package, leather steering wheel, on-board computer and air conditioning to name a few. There are also other optional upgrades that the customer can choose as per his/her preferences. 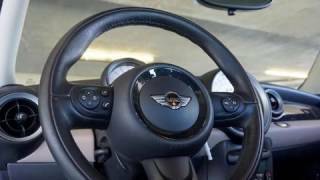 The MINI Baker Street is powered by a reworked MINI Cooper engine that can generate a power output of 121 HP. The power is transmitted to the wheels through the six-speed manual transmission. The MINI Baker Street is a special edition model and only a limited number of units will be available for sale. 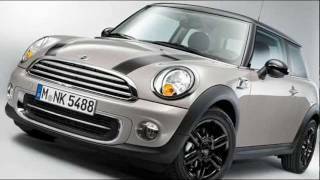 The car is expected to hit the markets some time in spring 2012 and will probably face a tough time going against cars like the VW Beetle 2012, Fiat 500 2012 and Hyundai Veloster 2012.